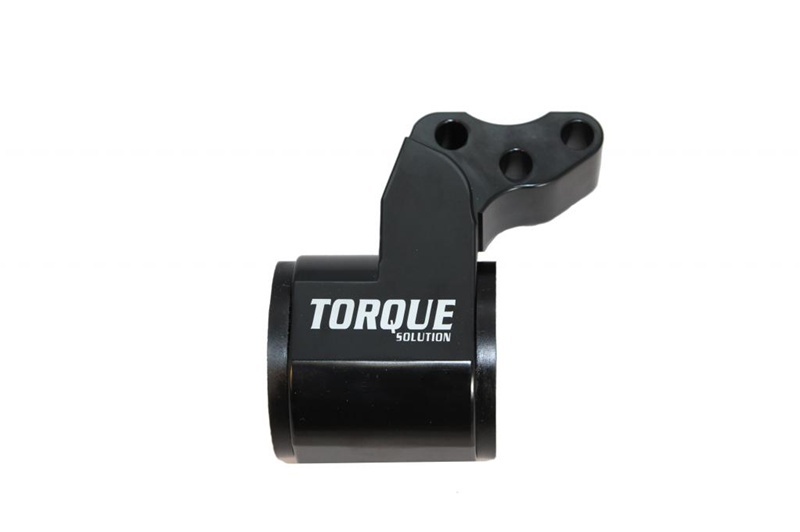 All Torque Solution engine mounts are are made of high grade billet aluminum material, urethane bushings, and steel pins. This is a direct replacement of the OEM driver side engine mount. This mount can be seen in some of the fastest DSM's on the street and at the track! For best results use with Torque Solution's front engine mount, transmission mount, and rear engine mount.